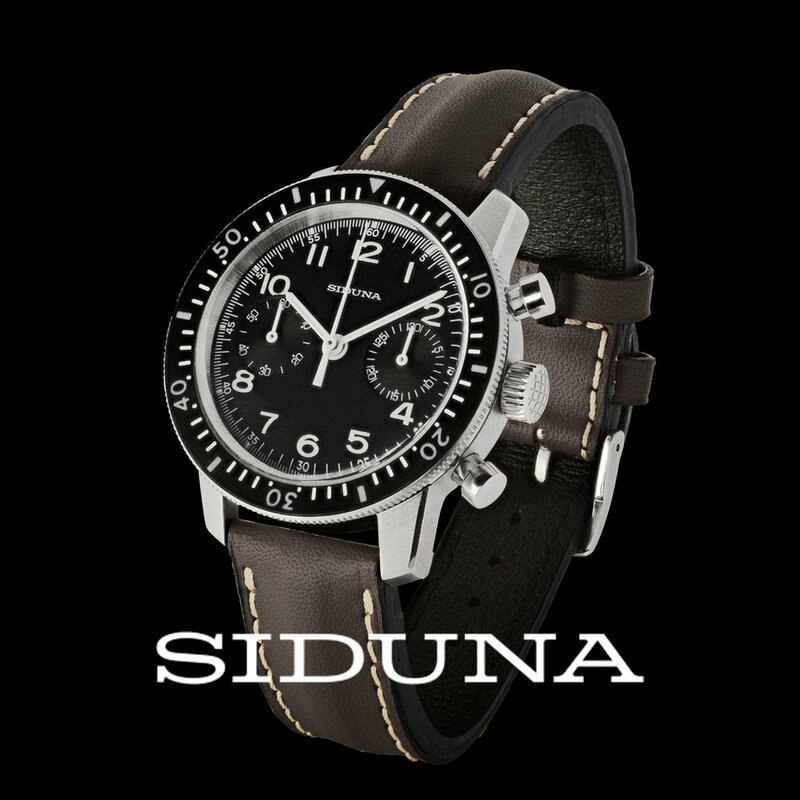 Relaunched in 2018, Siduna is a centenary brand of Scandinavian made fine watches targeted at discerning watch enthusiasts. Core values are passion, precision and performance. Created in 2007, Techné is a brand of military inspired affordable watches targeted at the bold, self-reliant and adventurous wearer. Swiss and Japan quartz movements. MSRP from EUR 130 to EUR 300 (USD 150 to USD 350).